With the world's most user-friendly all-in-one solution. The number one factor to winning loyalty is the customer experience. From sales and service to integrated marketing, Turnkey can help you understand your customers in real time and tailor your engagement to their needs. Choose only the apps you need or bundle them all together. Microsoft Dynamics 365 lets you subscribe to Sales, Marketing, Customer Service, Field Service or Project Service Automation and seamlessly integrate them as your needs expand. Why Does Your Business Need a CRM Partner? Today's customers have lots of choices. They expect efficiency and personalization - whether they're digging up info, buying something from you or in need of customer service. Meeting customer expectations at a large scale means you have to streamline processes and information. That's why the first step is to engage customers from a single source. We're here to help guide you from A-to-Z. With our previous partner, it was like the blind leading the blind. Turnkey Technologies listened to us, documented our needs and had the right mix of people with technical, functional and customer-focused vision to turn our requirements into realities. Increase sales productivity by 15% while accelerating time to close. Integration with 500 million professional profiles. Recommendations for next-best action with signals from email, CRM and LinkedIn. Notifications on updates such as news mentions and job changes. The hand-off between sales and marketing isn't always clear. 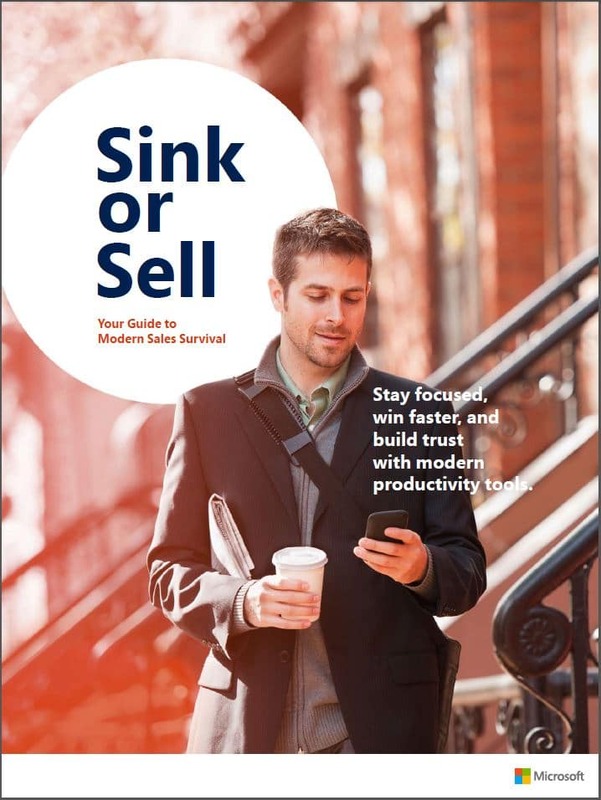 Overcome your most critical sales and marketing gaps and stop losing time, customers and revenue growth. Every company is in the customer experience business. Leading companies understand that how you deliver to your customers is just as important as what you deliver. Get expert input from McKinsey Quarterly in The CEO Guide to Customer Service. Are you keeping up with the art of customer engagement? Traditional selling methods aren't quite cutting it in today's connected world. Where are you in your customer engagement evolution? Find out in a free guide from Microsoft. Connecting with well-informed and sometimes hard-to-reach customers requires going beyond traditional methods like telephone and email. Instead, you may have to meet them where they're at - on LinkedIn and other online channels - and offer compelling reasons to connect with you based on real insight. Learn how Dynamics 365 for Sales empowers your sales team in a digital world. Download the user guide and learn how to put Dynamics 365 for Sales to work for your organization. "The Turnkey solution has allowed us to focus on providing superior value to our customers by enabling us to spend more time improving our product and service. Turnkey's expertise and creativity developed a leading-edge system that customers have embraced, improving their effectiveness as well as ours." 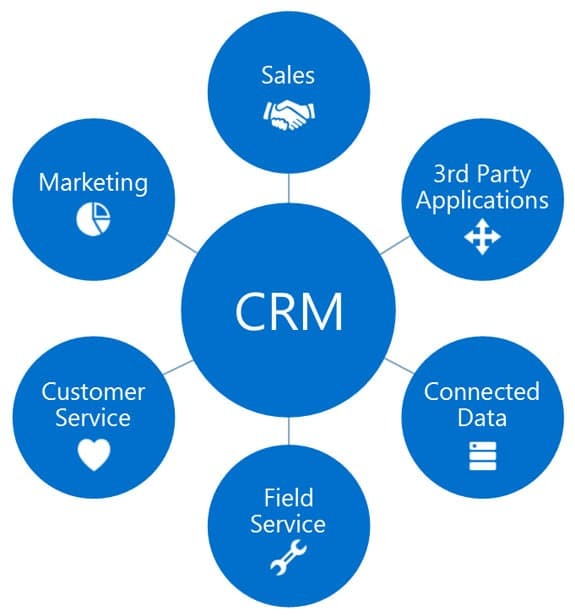 "Turnkey's technical and functional skills with Dynamics CRM are a great asset. To be able to build our documents and integrate them seamlessly with CRM has made the quoting process more accessible and user-friendly. These improvements are a true testament to the quality of their people." Whether you're considering implementing CRM, or you already own licenses and want to take advantage of Microsoft's connected cloud environment, you've come to the right place. Our CRM services go beyond implementation and provide everything you need - both technically and strategically - to reach your goals while you remain completely focused on growing your business. We align all stakeholders and focus on transparency throughout every project. Before beginning your implementation, we will ensure the project meets your goals and organizational needs. We will help you find the right mix of apps to cover all your business needs and customize where necessary to map and streamline your business processes. Additionally, our industry experts will educate your team about best practices and how to implement them in your organization. Whether you're aiming for the cloud or on-premise, your solution will be deployed in an environment optimized for your business requirements. Best of all, with our managed cloud services, you never have to worry about updates, backups or maintenance! 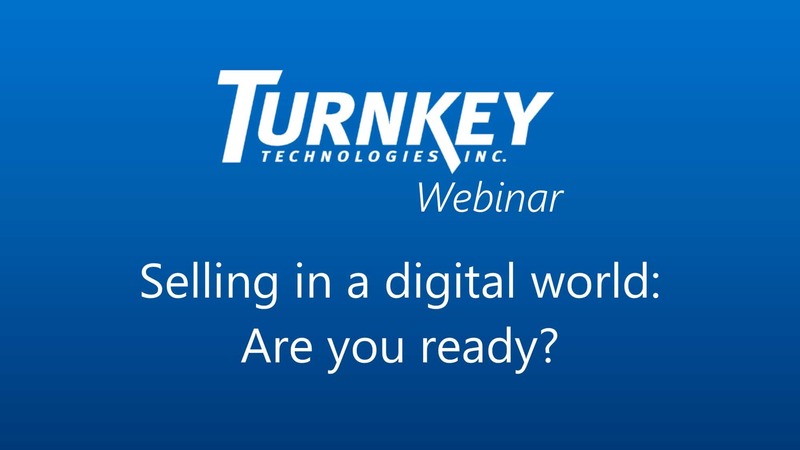 Even after your team is up and running on your solution, you can count on Turnkey for strategic guidance, technical support and educating your users with ongoing webinars, hands-on training and free User Group Meetings. With training and mentoring from Turnkey Technologies, I am able to configure our Dynamics CRM to serve specific business needs. I've never been known as 'tech savvy' person until now. We have had success with our CRM investment thanks to the partnership with Turnkey Technologies. Turnkey is a Gold Microsoft Dynamics 365 for CRM Partner Based in St. Louis, Missouri.